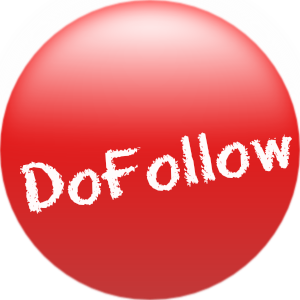 I will create 50 Dofollow backlinks using blogs for just $1 ! My dofollow backlinks service for only 1 dollar is back ! All backlinks will be dofollow, no nofollow backlinks for this service ! If you need more, check my extras ! Great to increase your Google SERP and get more visitors from Google ! You may get some high pr backlinks too but this is not guaranteed ! Many backlinks have high obl. You may provide unlimited urls and unlimited keywords for each url ! Order now for just $1 ! create 50 Dofollow Backlinks from Blogs is ranked 5 out of 5. Based on 59 user reviews.